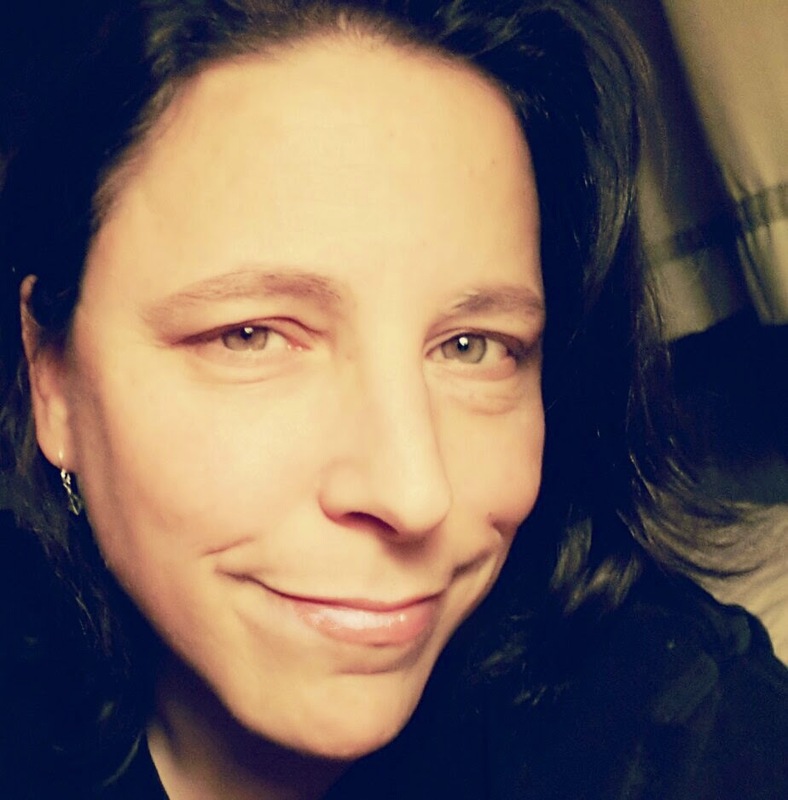 This is part of a SERIES of posts about engaging my students in National Novel Writing Month, a.k.a. NaNoWriMo, a challenge to complete the manuscript for a novel in the course of a month. NaNoWriMo's winding down and I've been continuously impressed by my sophomore students' level of energy and excitement around completing their first-ever novels. My last post in this series will include their voices and their individual experiences-- the positive ones as well as a few that may serve as cautionary tales (if you're considering trying this yourself). In the meantime, these next few posts will focus primarily on the instructional planning and the supports that were in place before, during, and after November's write-fest. This one details the prep leading up to the first day of NaNoWriMo. Enjoy! Students were introduced to Joseph Campbell's hero's journey as well as some Jungian archetypes common to ancient and modern narratives. Each step and archetype of the hero's journey was explored through multiple forms of storytelling such as mythology, literature, poetry, song lyrics, and films. Students were challenged to reflect on their own lives relative to the hero's journey and the archetypes that impact them as hero's of their own story. Using a Google Form, students generated a list of their favorite genres of fiction. They then voted on the one genre from the list that they'd use for a genre study and how the hero's journey unfolds in the narrative. This year's choice: fantasy fiction. Individuals proposed novels to use for the study by creating "billboards" and adding them to a class slideshow so that students could vote for the top six choices. Book clubs (literature circles) were formed for each of the 6 novels. Each book club determined their own reading schedule, developed a contract conveying group norms, members' roles, and expectations, and met at least once a week to discuss the novel. Students were given class time to read (individually or in groups, depending on the group's agreed-upon norms) and annotate with the purpose of identifying stages of the hero's journey and whatever archetypes they could find. 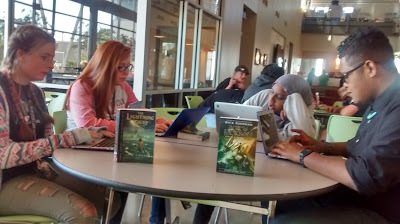 Book clubs were tasked with completing a slideshow by the end of the three weeks that detailed the fantasy novel's hero journey and archetypes. This essentially created the conditions that made group discussion more purposeful in that members had to agree to which hero stages they would include in their group's presentation. As groups engaged in their genre study, they were given a number of writing prompts for creating their own hero journeys. These "zero drafts" were shared on their blogs and during "open mic" sessions at the end of class, which-- in turn, fostered a supportive culture for sharing and providing constructive feedback on ideas. 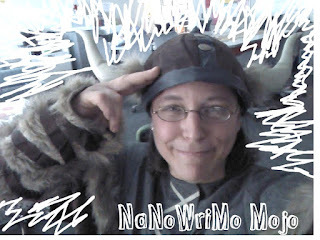 NaNoWriMo was introduced by sharing fun videos about the annual event created by experienced NaNoWriMo participants. Students engaged in lessons and activities provided by the NaNoWriMo site along with a free student booklet. I used most of it but modified the lessons so that they were on Google docs rather than an edit-able pdf file. As the Book Clubs went into their final stretch (mid-October), students chose one of their stories (from their collection of zero drafts) to further develop by creating character profiles and by experimenting with different ways of organizing plot outlines. Students were introduced to the NaNoWriMo site as well as the Young Writer's Program site (geared specifically toward teens). Students had a couple of practice writing sprints to guage how many words they could type within the span of an hour, and-- using those numbers, determined which writing goal they would choose: 15K, 30K, or 50K, which was then broken down into daily word count goals (500, 1000, or 1667). Calendars were distributed to help time manage and keep track of word counts and goals. Contracts were signed (the contracts NaNoWriMo provides in the student booklets are both funny and reassuring to first-timers). In the final days of October, having already developed the concept and characters for their novels, students created book covers that included graphics and an enticing blurb for the back cover. These were posted on a discussion board to generate excitement and to provide positive feedback as a writing community. I hope this has served to help rather than overwhelm. As soon as I have some time freed up, I'll add links to most of what's listed above. In the meantime, if there's any particular detail you'd like me to elaborate on in a separate post or a resource you'd like to have access to, please let me know in the comments. Tomorrow marks the first day of the 18th annual National Novel Writing Month, a "fun, seat-of-your-pants approach" to writing the complete first draft of a novel in 30 days. I've only seventeen regrets in my life and they are that I've missed NaNoWriMo for the past seventeen years. I'm done procrastinating and, b'gosh, I'm going to write that novel that's been knockin' on my belly's door, the one that costs me hundreds of dollars each year in therapy co-pays for ignoring it! Time to clear up this creative constipation. This is happening. I'll be a newbie-- not just as a novel writer, but as a teacher who's holding the hands of her entire sophomore Humanities class as we all take the proverbial leap en masse. Oh, geesh...I'm realizing the full weight of this endeavor as I write. Goddess help me. 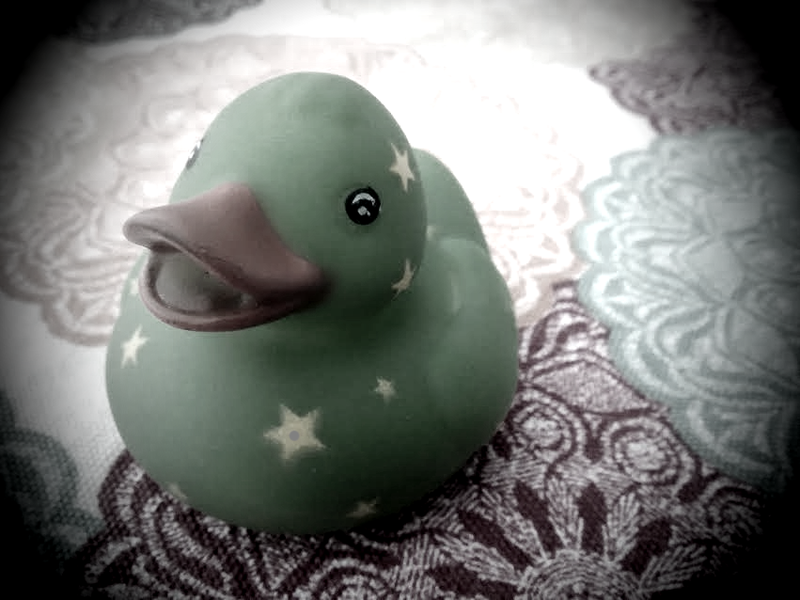 Rubber duckie totem, where art thou? Ah, there you are. I'll be okay now. So I'm a little petrified. That's normal, right? It's probably good that, whilst modeling the writing process, I'm able to also model the fear and trepidation that comes with setting a daily word count of 1667 and committing to a total of fifty thousand words [rubs duckie]. I'm thinking if I crank out a few short blogs each week to share my experience, it might be useful to other first-time educators who are going in as blind as I am. It won't be a perfect novel. It won't be even the least bit pretty. Hell, it might not even get done, but if I'm asking a hundred teens to try it and I'm cheering them on and lighting all kinds of fires beneath their feet, the least I could do is jump in there with them so we can all suffer, bleed, laugh, and celebrate together. It's the write thing to do.